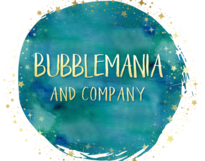 BubbleRama is our most recent show, specially created for the resort industry. BubbleRama is an hour-long interactive show on the science, fun and magic of bubbles. The show uses humor, science, magic and amazing bubble tricks to entertain and engage the audience. 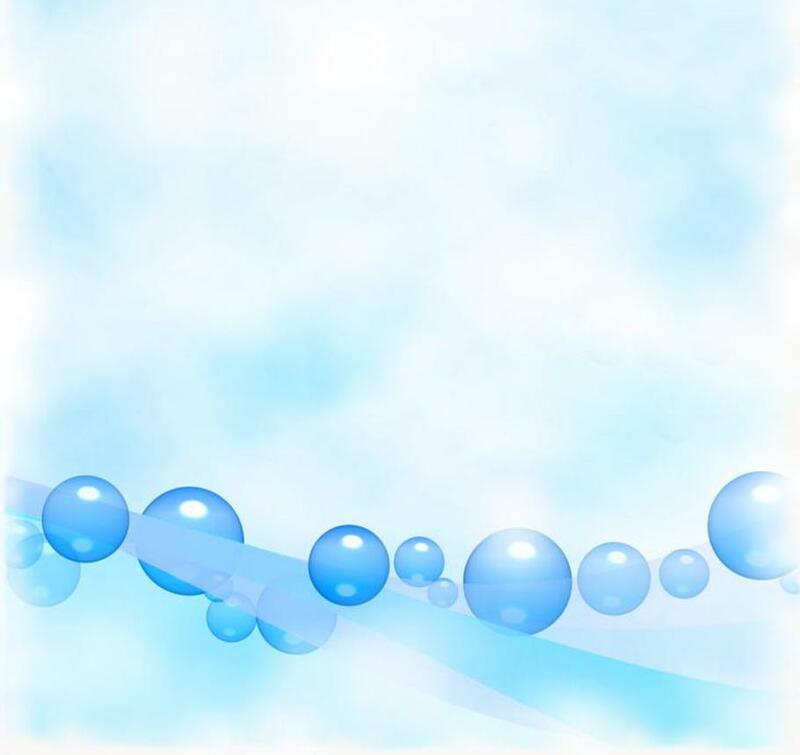 Our "bubblolgist" will excite the audience by creating huge bubbles, bubbles inside of bubbles, bubbles that escape from other bubbles, carousel bubbles, disappearing and reappearing bubbles, fog filled bubbles, volcano bubbles, and much more. Many of the bubble and magic tricks can be explained through simple scientific principles and some are just pure magic. The performer will use audience volunteers through the performance and will conclude the show by putting a dozen volunteers INSIDE giant bubbles. BubbleRama can be performed in almost any inside space. A small stage or platform is ideal but the show can just as easily be performed on the floor while the children sit in front. A microphone is not necessary except for larger spaces with audiences over 50 people. Except for a microphone the performer will bring everything that he or she needs to perform the show. All you have to do is provide the kids. The show is performed in and around a small “kiddie“ swimming pool that the performer will bring for the show. The performer will bring a tarp to put down under the pool to protect the ground from any bubbles that may land on the ground. Please contact us if you have any questions, would like a free demo presentation or would like to book us for your Hotel, Casino or Kids Club. Price for a single show is $300. If you would like to book us on a recurring basis certain price breaks can be arranged.